Below you can find the price for each accommodation structure, expressed in Lei/person/night considering the time of the year. 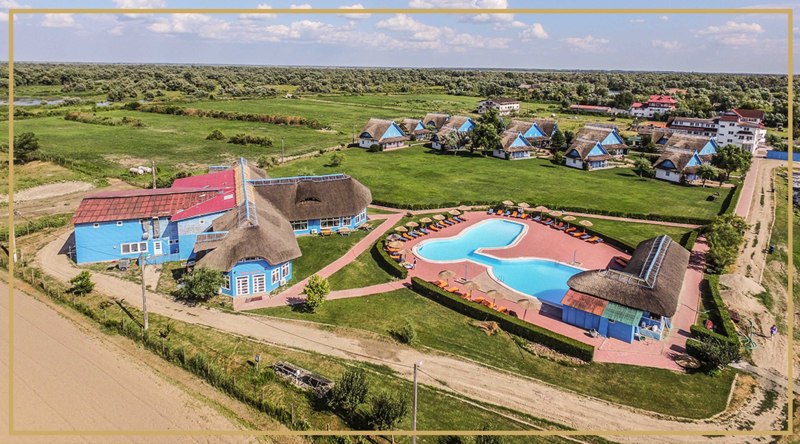 For the over 10 people big group prices, please contact our Reservations and Marketing Department (+40745.059.818 or office@cormoran.ro). Payment of ordered and reserved services can be made by bank transfer, bank card, holiday vouchers or cash. Round-trip transfer with Murighiol boat - CORMORAN RESORT, minim 2 pers/boat: 60 Lei/pers normal transfer (with lagoon or catamaran, depending on the number of people) and 80 Lei/pers with fast boat. THE NIGHT TRANSFER IS CHARGED WITH 80 LEI/PERS/WAY. parking – 8 Lei/car/24 hours. Boat parking services on peridoc: 100 Lei/boat/month. Main meal (breakfast or dinner) on Swedish buffer system ("all you can eat") is 55 Lei/person, water included.